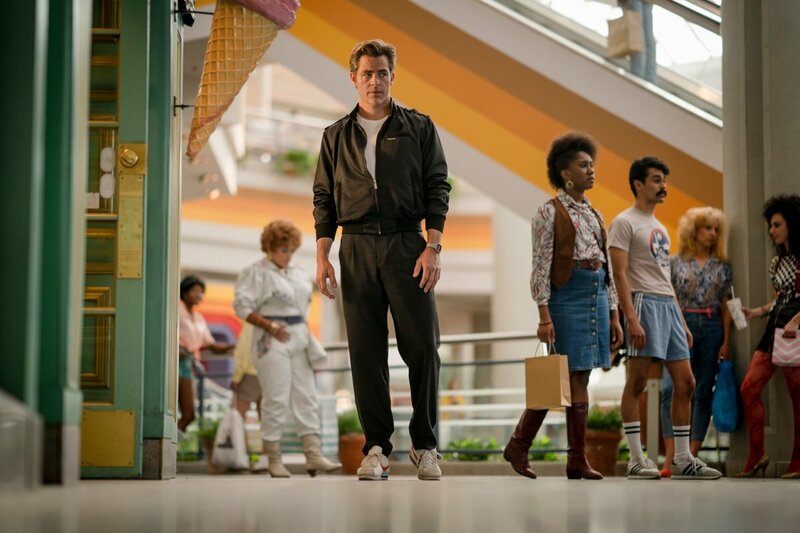 Wonder Woman 2 Actress Gal Gadot & Director Patty Jenkins Share First 3 #WW84 Pics Including With Chris Pine’s Steve Trevor?! 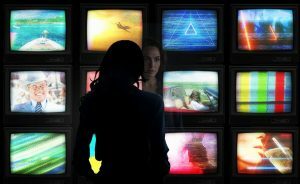 Wonder Woman 2 Actress Gal Gadot and Director Patty Jenkins Share First 3 #WW84 Pics Including With Chris Pine’s Steve Trevor?! 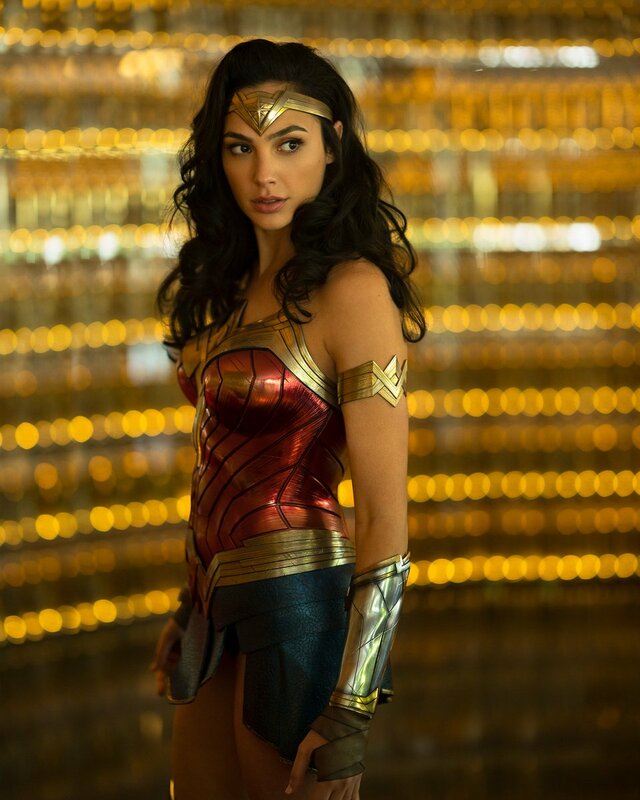 Wonder Woman 2 hits North American theatres on November 1, 2019.